Wow, another year has come to an end… 2014 is right around the corner, can you believe it? 1. 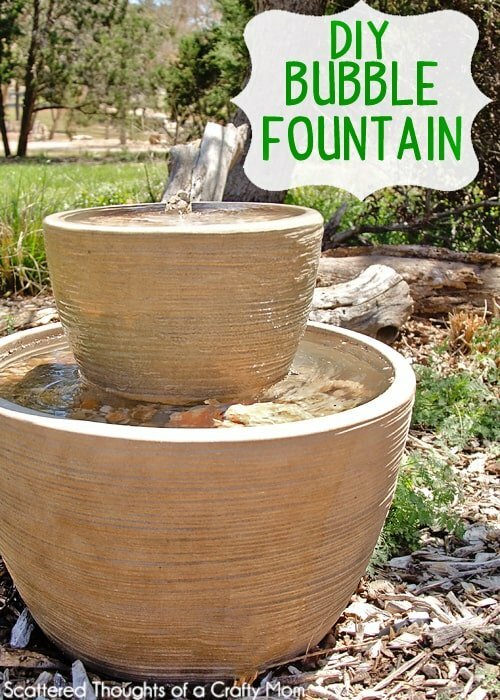 This DIY Bubble Fountain was pretty darn popular this summer. Lots of people wanted to make a bubble fountain out of their pots! 2. 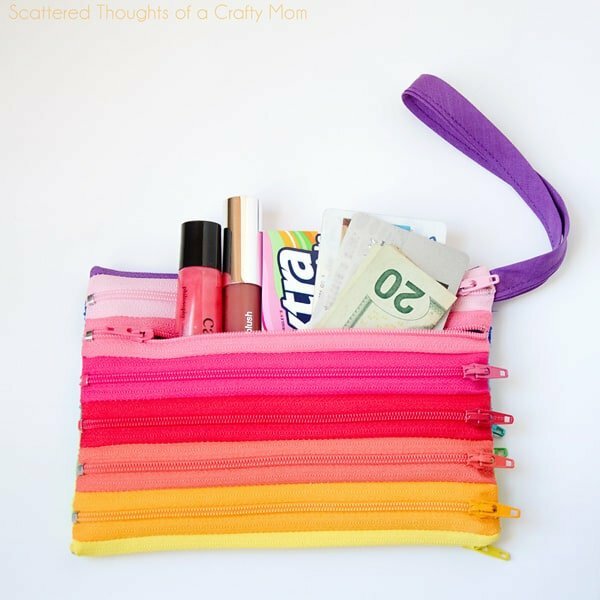 This Rainbow Zipper Pouch was made entirely out of zippers, I love how it turned out! 3. One of my daughters favorite dresses! Boho Maxi-Dress Pattern and Tutorial. She loved this maxi dress, I think she felt like a big girl in it. 4. 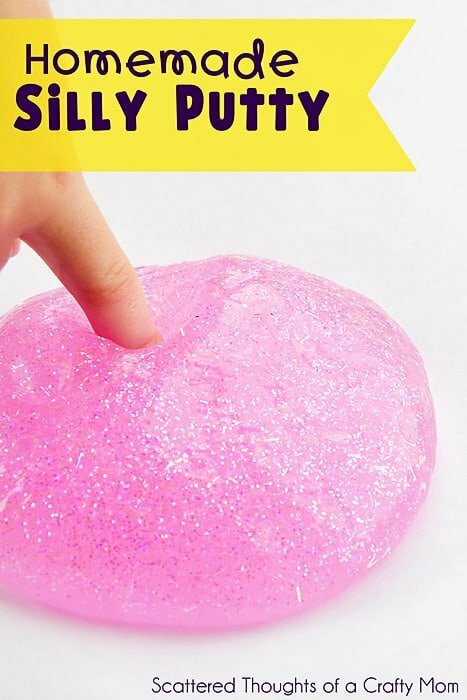 Homemade Silly Putty: This stuff is so cool! 5. 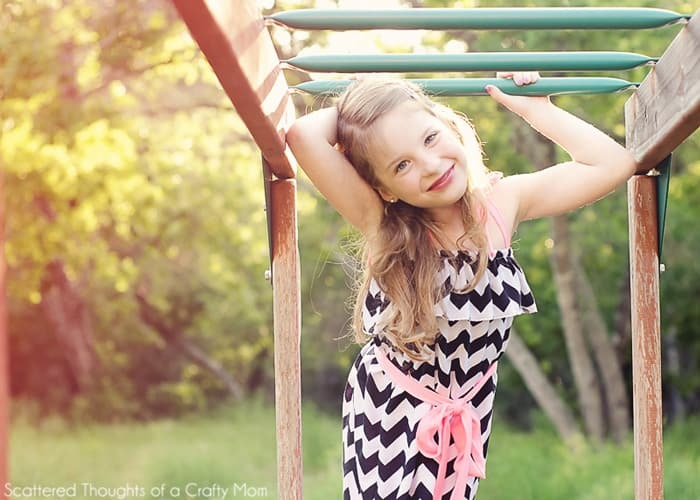 Super-Easy Child’s Apron Pattern and Tutorial. 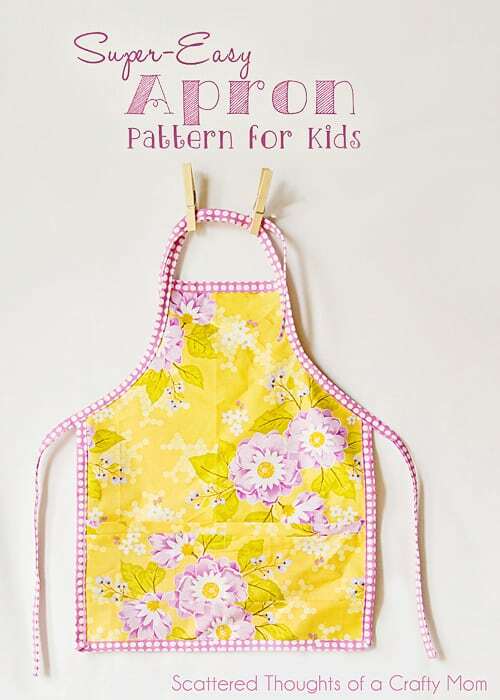 Great little pattern, perfect for imaginary play or helping mom in the kitchen! 6. 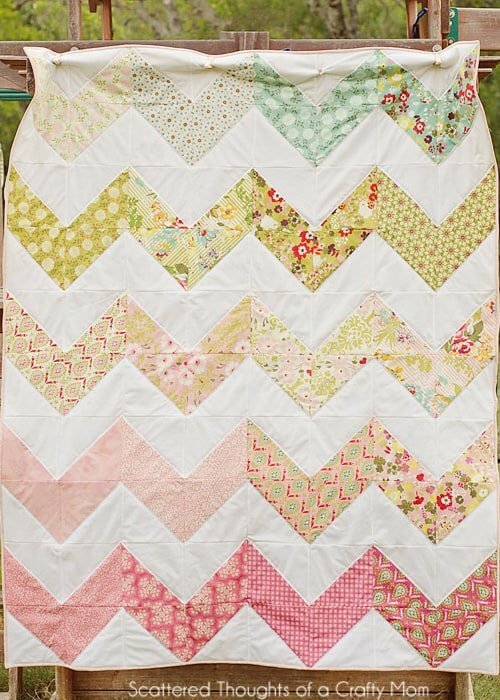 How to make a chevron quilt the easy way: If you haven’t tried making chevrons this way, you should really check it out and give it a try. 7. 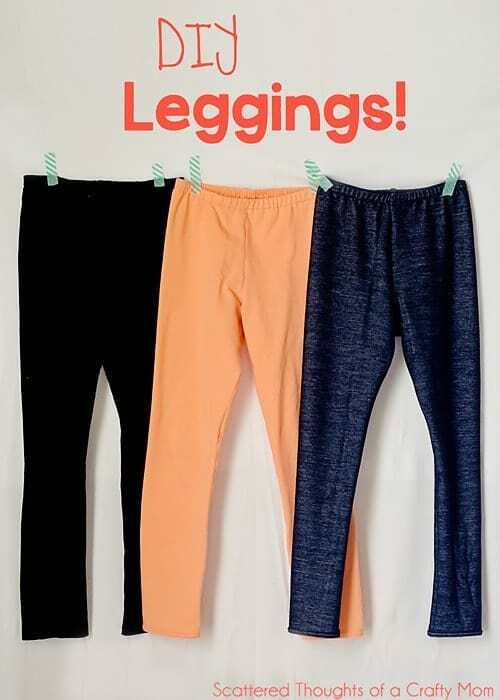 DIY Leggings. This post linked to a free pattern in size 3t and 5/6 plus included a flounce ruffle pattern. This pattern is on my list to improve and make in more sizes, so stay tuned for the new version. 8. Knot Dress Tutorial and Pattern. I’m not sure what I loved more about this dress. The final pictures or the dress itself! 9. 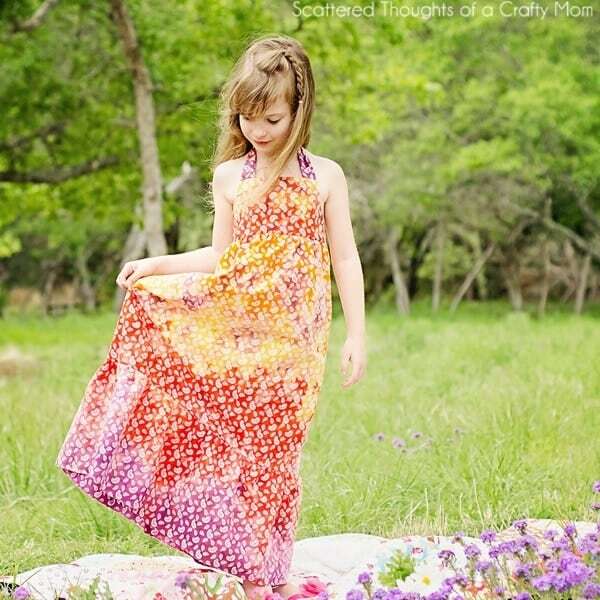 Sew a No-Pattern Sundress (any size). Another one of my faves. I made myself a version if this dress here Tiered Maxi Dress for me. 10. 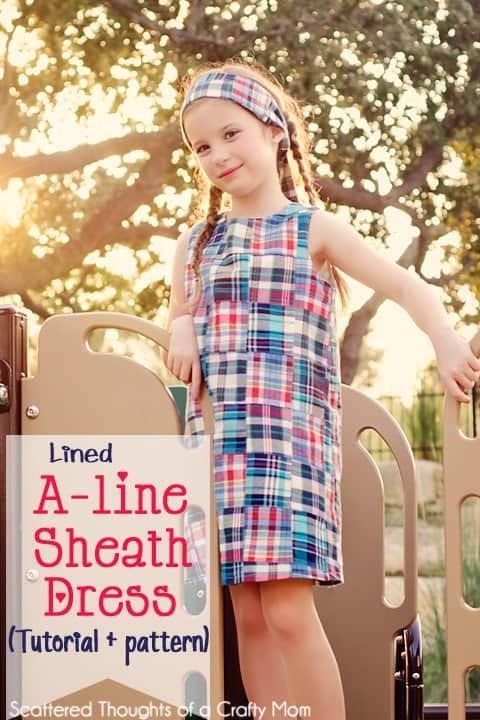 Lined A-line Sheath Dress Pattern and Tutorial. This pattern comes in 3/4, 5/6 and 7. I already have fabric in mind for a few more this spring. 11. 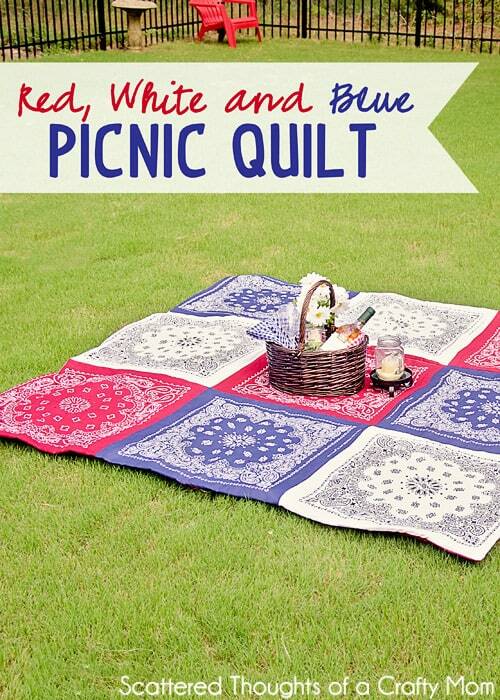 How to make a Bandana Quilt (no-binding method). The bananas make this such a quick and easy project. How cute would this be in school colors? 12. Modern Peasant Dress (pattern re-mix). 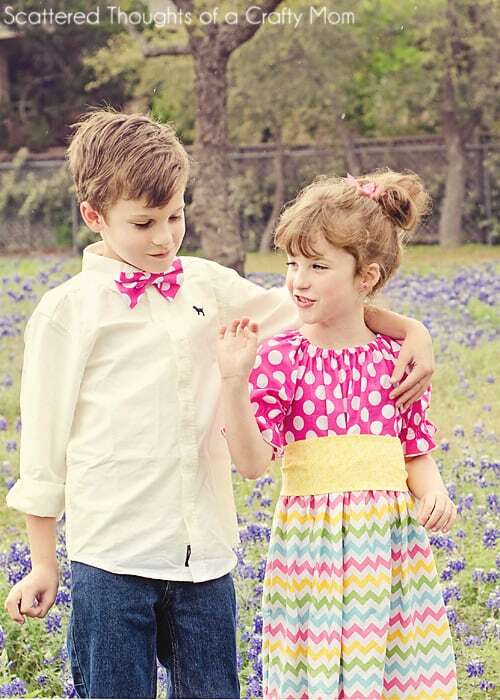 For our Easter dress, I “re-mixed” my free peasant dress pattern to make this more modern version. The post includes the link to the pattern and directions on what changes to make. 13. 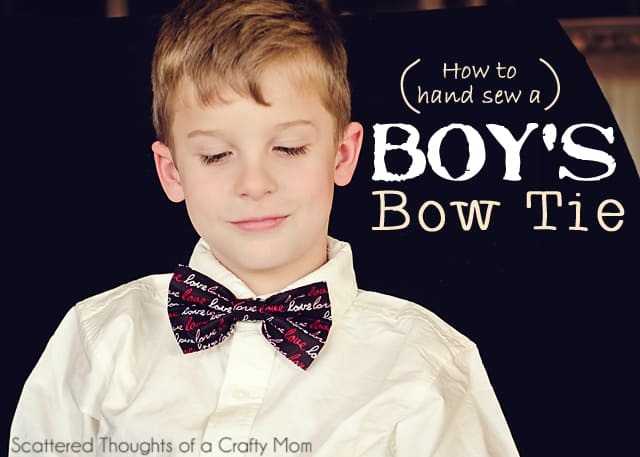 How to sew a Boy’s Bowtie. Very cute and easy for boys! So easy, it can be hand sewn if you don’t have access to a sewing machine. « My First (completed) Crochet Project! Congratulations on a successful year! I've really enjoyed what you had to offer and your photography is lovely. Oh, thank you for posting the fountain idea! I've been hounding my hubby for YEARS that I wanted one. Problem was pricing and the "run of the mill" selections! Pinned this idea!